Home » Healthcare Financing » Kid Care CHIP » Does my Child Qualify? Children who are dependents of employees who are eligible to receive health insurance benefits under Wyoming’s Employees’ Group Insurance, whether as a state employee or as employees of Natrona County School District, University of Wyoming and Wyoming community colleges, are not eligible for Kid Care CHIP. Kid Care CHIP participants may not have additional health insurance. Some exceptions apply, such as Indian Health Services and School Sports Insurance. 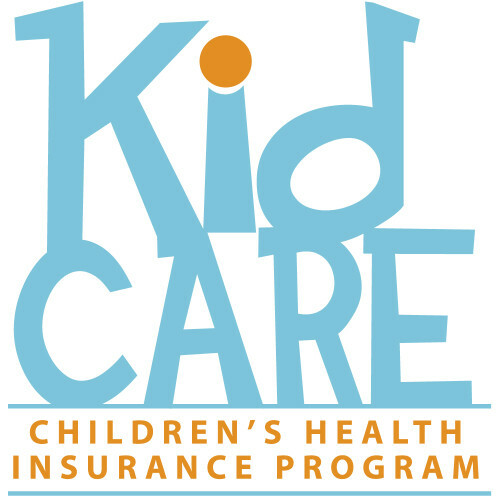 Kid Care CHIP provides health coverage for children and teens who are not eligible for Medicaid. A family of four can earn up to $51,500 and still qualify. *If your household income is close to these limits please apply, you may be eligible. Income requirements change annually. Call 855-294-2127 to apply. Not eligible for CHIP? Your child may be eligible for Medicaid. Click here to learn more. Click here for the Anonymous Self Screening tool to find out for what programs your family may qualify. 11. Coverage met the affordability exemption. NOTE: In order to meet the affordability exemption, a family’s total premium must exceed 9.5% of the family’s gross income or the child’s portion of the premium must exceed 5% of the family’s gross income.